Fiji is a beautiful is country that consists of 110 inhabited islands. Two of these, Viti Levu and Vanua Levu, are the political and cultural centers of the Melanesian nation, though most resorts and tourist accommodations are on the western coasts of Viti Levu and the islands off the shore. Fiji has much to offer the traveler, from coconut plantations, rainforests, and cultural delights to sparkling beaches and volcanoes rising up from sandbars. Fiji also has a variety of great island activities. The Pearl Fiji Championship Golf Course and Country Club is surrounded by beautiful tropical forests, and features a challenging course of water traps and bunkers designed to test the seasoned golfer. Head down to the water and go sailing, whitewater rafting and sea kayaking. Check out the Blue Lagoon’s stunning limestone caves, or the awesome Naihehe Caves and their sacred pond and Cathedral Chamber, where cannibals were once roasted. 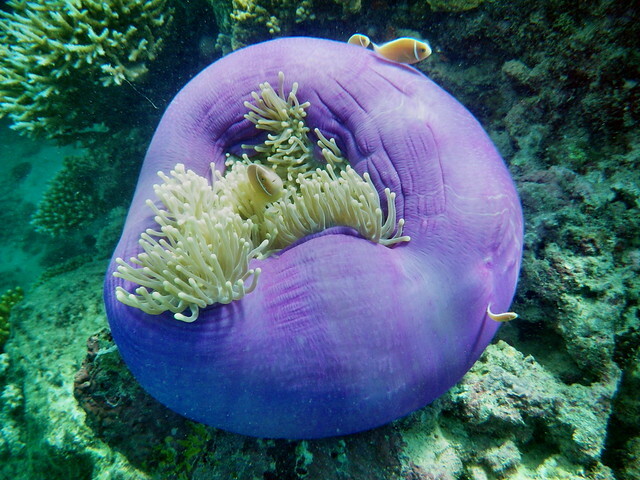 Fiji is extremely popular among divers. 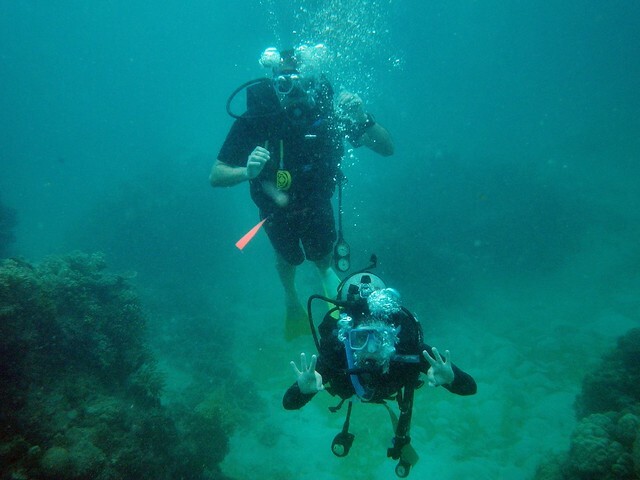 Among the best dive spots are: Bligh Water, Taveuni, Kadavu, Viti Levu, and Vanua Levu. Fire walking is a terrific tourist attraction in Fiji. Watch daring performers walk bare foot over a bed of red hot coals! These fire walking tours include the preparations and spiritual cleansing the walkers do prior to the performance. When to Go? Cyclone season is from November to April, so it’s best to visit the islands during the Southern Hemisphere winter. – The people of Fiji are comprised of Fijians, Indians, Pacific Islands, Chinese and Europeans. – Cannibalism was a widespread tradition and continued until 1837. – Fiji lies precisely on the global date line. On Tuveuni Island, you can place one foot in one day and another foot in the previous day. – Volcanic Mount Tomanivi on Viti Levu is the highest point of Fiji, measuring 4300 feet high. – As it was a British colony for over a century, everyone is taught English from the first grade. The portrait of the Queen of England still remains of Fijian currency. Stay tuned until Monday, when we discuss our wonderful and special offer packages to Fiji! For more info on Fiji, check out our previous blog post on the islands. Thinking about a family getaway, a romantic honeymoon, a destination wedding? Call us for some great packages available now! 503-224-0180 or email info@wittravel.com.